British Antarctic Survey (BAS), an institute of the Natural Environment Research Council (NERC), delivers and enables world-leading interdisciplinary research in the Polar Regions. Its skilled science and support staff based in Cambridge, Antarctica and the Arctic, work together to deliver research that uses the Polar Regions to advance our understanding of Earth and our impact on it. POSITIVE: Positive attitude, energy, realism, enjoys the work. RESPONSIBLE: Safety conscious, environmentally friendly, accountable for one’s actions, honourable, ethical, open and fair. INNOVATIVE: Creative, flexible, thinking of better ways, constructively challenging, learning from experience, problem solving, entrepreneurial and outward looking. COOPERATIVE: Open, communicative, caring and loyal to one another, working in the best interests of BAS and science. EXCELLENT: Professional, efficient and effective, successful and recognised, high quality, applying best practice and developing our people. These cultural values provide staff with a framework to ensure that there is a common understanding of what is expected of anyone working for the organisation. 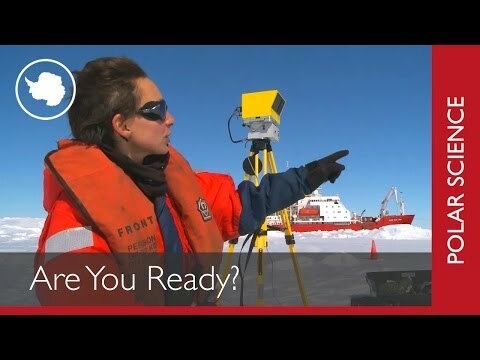 If you are considering applying to work for the British Antarctic Survey, it is important that you reflect on these values and consider whether you would feel comfortable in this sort of environment. If you are invited to attend an interview, it is likely that you will be asked about your reaction to these values. We offer flexible working, networking and mentoring opportunities, as well as tailored leadership development. Diversity is paramount to our organisation and our success. Few organisations have such a rich concentration of people drawn from such varied backgrounds — we have leading scientists, experienced tradespeople, communication specialists, electricians, accountants, chefs, field assistants, web specialists, divers and administrators among our team in Cambridge, Antarctica and the Arctic. The very nature of our organisation demands diversity — and it is embraced by our people. One of the appeals of working here, and especially in the closeness of the polar regions, is the chance to mix with people from many different backgrounds. Women in BAS play a leading role in the success of our science and operational activities. Within the Leadership teams the Director and the Director of Innovation are women who have successfully forged academic careers in Earth Sciences and Plant Sciences respectively. Several senior management positions, including the Head of HR, the Head of Communications and deputy science leaders are held by women. 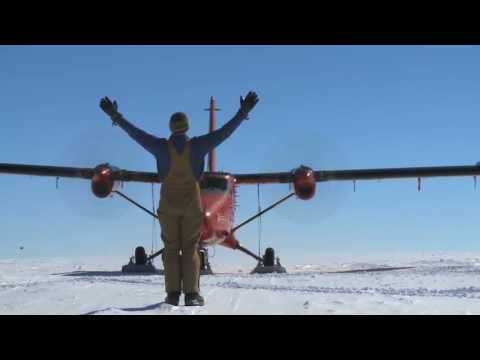 Female pilots, station leaders, and marine officers work for BAS in Antarctica. List of all the benefits that British Antarctic Survey are offering their employees. Benefits may vary depending on role, location and length of service.